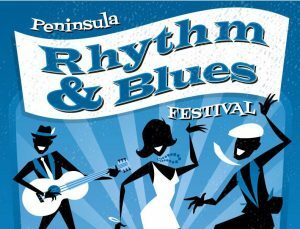 On Friday and Saturday, September 14 and 15 the 2nd Annual Peninsula Rhythm and Blues Festival will be held at Morehead Park, Port of Peninsula, in Nahcotta, Washington on the Long Beach Peninsula. With seven great bands, a farmer’s market, food vendors, local artists, and Willapa Bay as a backdrop, this event promises to be a barn burner. 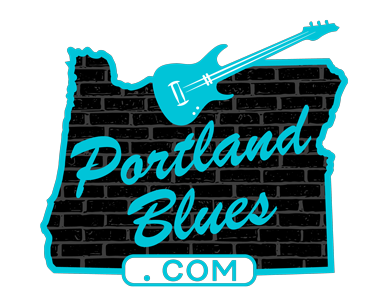 The local Humane Society will be operating the beer and wine booth, and a portion of the proceeds from the event will benefit the Ilwaco High School Music Program.